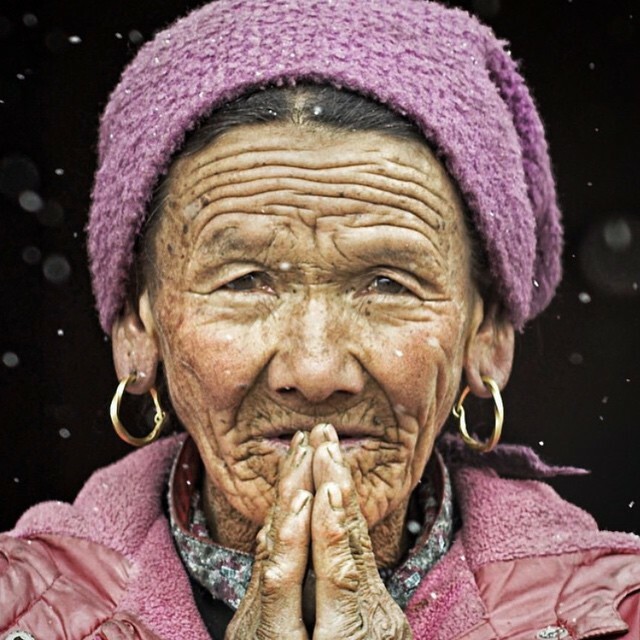 Thinking of the beautiful people in Nepal, and praying for all those affected by the earthquake and aftershocks in the region, or involved in the rescue and recovery efforts. May beauty somehow rise out of the ‘ashes’. 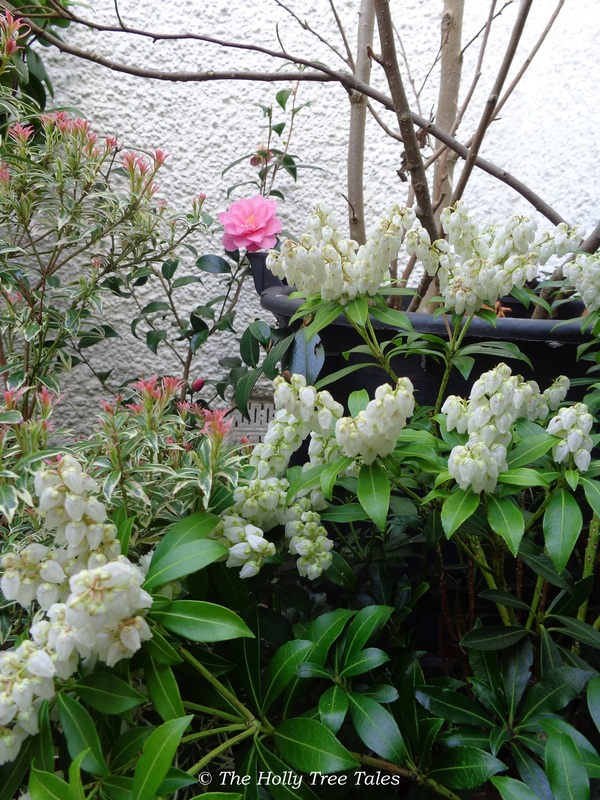 Potted plants in my peaceful courtyard … Magnolia stems, Pieris shrubs (one in bloom – little white bells), with first Camellia flower of the season, this week (Camellia x williamsii “Donation”).